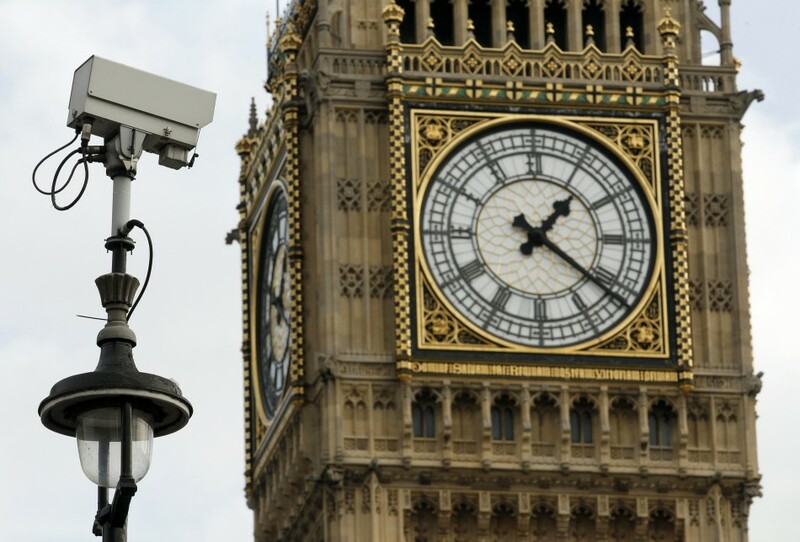 Is the UK Becoming a Surveillance State? An Independent interview with Andrew Rennison, the UK’s first and just now appointed surveillance commisioner, creates some controversy. One interesting fact about this article is that the UK, the world’s most prominent state when it comes to public surveillance, appointed a surveillance commisioner for the first time. This is a remarkable turning point in thinking about surveillance technology in the UK. In the interview, Rennison basicly states that video surveillance technology has become so advanced that the UK is turning into a surveillance state. As examples he cites cheap 16 Megapixel cameras and face recognition, which can identity a person from half a mile away with accuracy of over 90%. 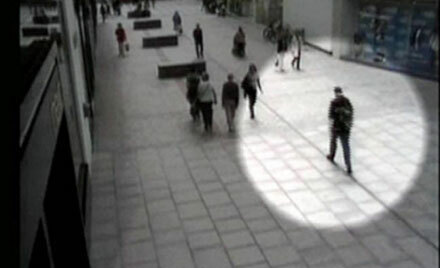 These provocative and just false facts caused a flaming reaction by IPVM, a popular blog about video surveillance. Face recognition is just not there yet. A system, which I tested myself last week, was just able to identify me from a 5 meters distance after I enrolled in the system and looked straight in the camera. This system used one of the current leading algorithms in face recognition, NEC’s NeoFace. So no, what Rennison states is just not correct. However, his warnings are valid. Even if we are at least 5 to 10 years away from working face recognition in the crowd, the point will come when technology will be available that can identitfy all persons on public places in real-time and high accuracy. And we have to think before this time about how we want to deal with it. Shouldn’t we expect to be identitfied if we are in a public space? If so, by whom? Of course, we are identified by our (private) cell phone provider all the time already. And with larger and larger international carriers, isn’t this a much bigger problem, which we are facing already today (not mentioning the even larger SmartPhone software procuders Apple & Google)? I for one trust a public authority more than a private firm, of which I do not know by whom it is owned and controlled. I guess the reason why we are more suspicous towards governments is because they control an executive body, which can use force upon someone. But to think that large companies do not have similar power nowadays is just naiv. 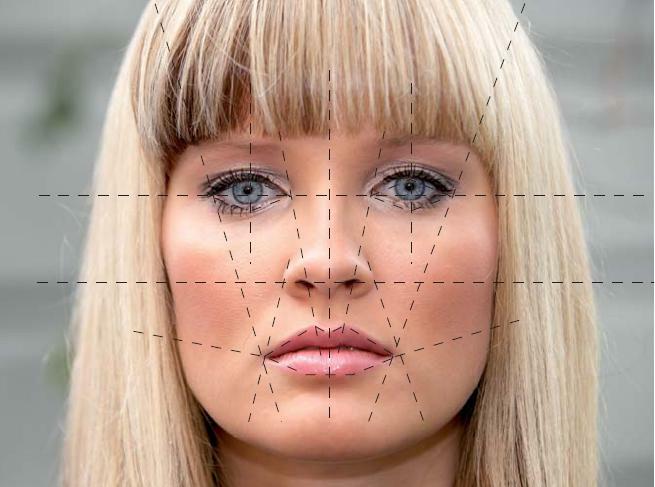 In the latest stage of its one Billion USD worth Next Generation Identification Program, the FBI will deploy free face recognition software nation-wide in the US to law enforcement agencies. Using this software, faces can automatically be compared to a database of close to 13 Million faces. The FBI is stressing that these faces are just mug shots and are not taken from other sources such as social media. Full operational capability of the system is expected in 2014. Of course, there are privacy concerns about this system. Being identified at any time in public places is certainly quite a big intrusion into our personal privacy and freedom and should not be taken lightly. However, I doubt that the system will work well for public surveillance, at least in the beginning. I just returned from Security Essen, the biggest security trade fair in Europe, and tried various face recognition systems myself. It was once again confirmed that face recognition nowadays works very well for access control (that is for “verification” not “identification”). In this scenario the user wants to be recognized, is voluntarily enrolled in the same system he is recognized with and the system knows which face it should expect. Face recognition in other scenarios and in crowds is much harder and requires very good camera positions and high quality shots of a person, who is enrolled (with various pictures of the face). I do not see this technology being successfully deployed anytime soon in public places and areas where unsuspecting civilians should be recognized. The further development of this project should be observed, especially how the FBI will use the system once it is fully operational. In an ambitious project (to my knowledge the most ambitious world-wide), Thailand will install one million CCTV cameras in Bangkok in the next three years. Amazingly, this project will only cost 2 Million EUR, which would amount to 2 EUR per camera. This is very unrealistic, to say the least. So how does Thailand plan to finance all these cameras? By requiring residents to pay for this extra protection a monthly fee between 2 and 4 Euros per month. It will be interesting to see how they plan to make use of these cameras. Currently, there are just vague hints about face recognition and video analysis but no details are given. Obviously, such an amount of cameras cannot be managed manually but automatic analysis can only detect clearly defined events and face recognition is far from anything we see in Enemy of the State or CSI. Without automatic analysis of the videos these cameras are as good as dummy cams. I guess at least privacy won’t be a big issue for them.